Cyber attacks were amongst the top three types of fraud identified by Tasmanian organisations in a new Deloitte report. The Tasmanian Fraud & Corruption Survey conducted a survey with 160 individuals across Tasmania. Over one in four organisations had identified that they were the victims of fraud during the last two years. 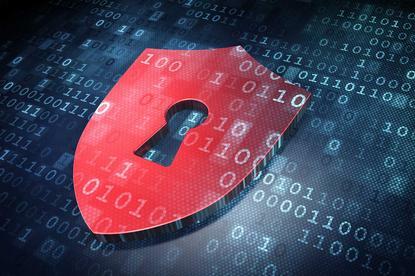 Fifteen per cent of fraud involved cyber attacks, up from 10 per cent in 2012/13. The main enablers fraud to occur were poor internal controls (25 per cent), poor physical security (12 per cent) and override of internal controls (12 per cent). The average loss from a single incident was $5000 in 57 per cent of cases, followed by $10,000 to $20,000 in 22 per cent of cases and $100,000 to $200,000 (14 per cent). Twenty one per cent of fraud instances were not reported to the police. Although only 29 per cent of organisations used data analysis to detect and prevent fraud, it helped to identify 10 per cent of all cases. Fraud was most prevalent in the financial services industry with 50 per cent of organisations surveyed reporting an incident of fraud within the last two years. Seventy three per cent of the 160 respondents indicated that their organisation takes a proactive approach to preventing fraud and corruption. However, 64 per cent of organisations did not provide fraud and corruption awareness training to any staff. Only 19 per cent provided training to all staff. “Promotion of a robust anti-fraud and ethical culture would be evidenced by having both a defined fraud policy and clear codes of conduct that are communicated to employees across an organisation,” read the report.